With factoring invoices, there are typically two types of accounts receivable factoring offered by factors – recourse and non-recourse factoring. Factoring with recourse is where the client selling the invoice is required to buy the invoice back from the factor if it goes uncollected for a fixed number of days, thus sharing the risk between the client and the factor. In comparision, non-recourse factoring is where the client sells the invoice to the factor and the factor bears all the risk for collection of the invoice. 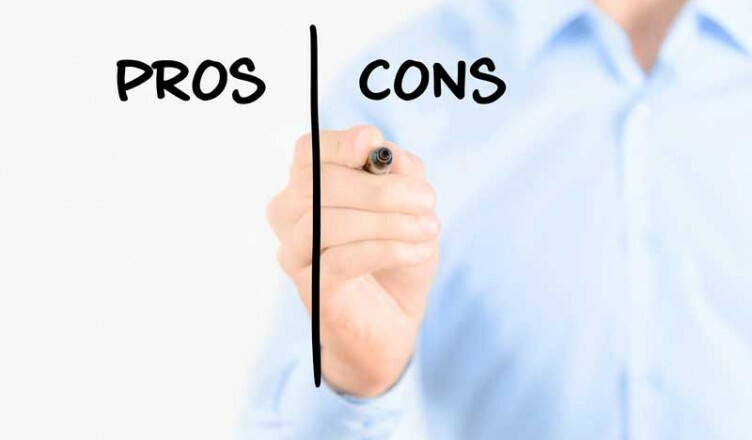 Both recourse factoring and non-recourse factoring have pros and cons that need to be weighed in your decision as you decide which type of factoring arrangement to go with. Recourse factoring is generally more common in most industries because the client selling the invoice shares the risk with the factor. Factoring with recourse is generally a less expensive form of factoring than non-recourse factoring because the factor bears less risk. Additionally, if your business rarely writes off bad receivables, recourse factoring may be your best bet because you can be confident that you will collect on the invoice and save money on factoring fees. The down side, compared to non-recourse factoring, is you may have to buy back an invoice if you or the factor are unable to collect the invoice in the specified time outlined in your factoring agreement. Non-recourse factoring is a good option when the collectibility of your invoices is uncertain or you just don’t want to share in the risk of collection. Non-recourse factoring is common in certain industries, such as transportation, but is generally less common, compared to recourse factoring, throughout most industries. Comparatively, non-recourse factoring will incur slightly higher fees than factoring with recourse. Regardless of the option you choose for using a factoring service, be sure to weigh the pros and cons of each type of factoring. And remember, the more risk you are willing to take generally decreases the amount of factoring fees you will pay.